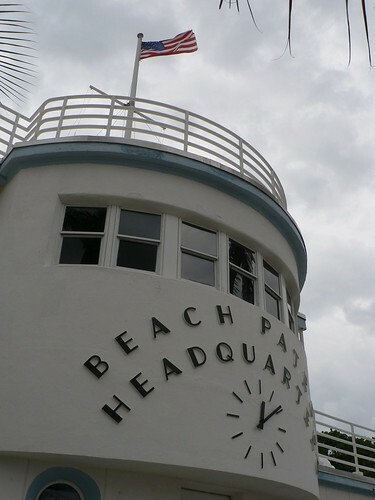 Miami is a Deco town because private homes and later hotels were given gorgeous Deco facades in the inter-war period. The joy of this building is that it was, presumably, a public facility and not privately owned. I love it. I agree Helen. Sometimes government can to a bit old-fashioned and conservative so it is good to see them adopt the latest styles, whatever the era.